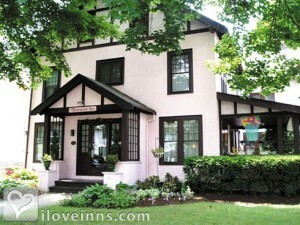 Watkins Glen bed and breakfast travel guide for romantic, historic and adventure b&b's. 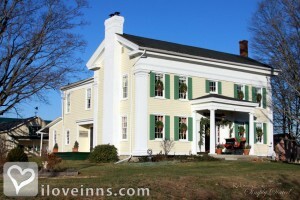 Browse through the iLoveInns.com database of Watkins Glen, New York bed and breakfasts and country inns to find detailed listings that include room rates, special deals and area activities. You can click on the 'check rates and availability' button to contact the innkeeper. There is always something special on every turn here at Watkins Glen in New York State. The Watkins Glen Chamber of Commerce has been in existence for more than a hundred years, for instance. While in Watkins Glen, visit the famous gorge at Watkins Glen State Park and walk down the road to the history of American Road Racing at Watkins Glen International. You can try the wine and culinary trails to the waters of Lake Seneca and beyond. See the breathtaking Schuyler County Waterfalls as you make the ascent to the Watkins Glen State Park. Please do not forget to try out the Watkins Glen bed and breakfast facilities.